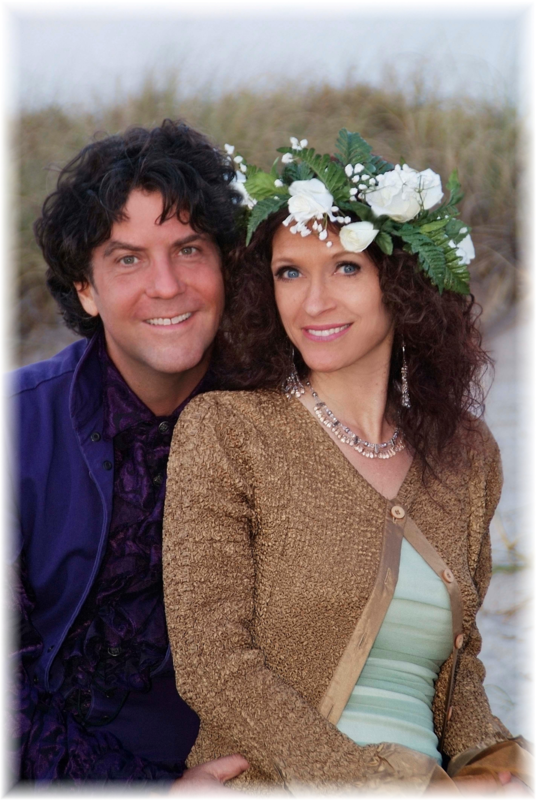 International performing artists, and inspirational speakers Armand and Angelina, perform a fusion of Classical, Popular, Broadway and World music for a once in a lifetime experience of love, laughter and music. Hear their live house concert at…. Gifted with one of the most angelic and heart-opening voices of our time, Angelina is often compared to Sarah Brightman. Armand’s brilliant compositions, powerful vocals and engaging presence inspires us to love life passionately. Come and hear them sing their versions of Hallelujah, Aquarius, Amazing Grace, Ave Maria, Pie Jesu, plus many of their original humorous and love songs. Bring your family and friends to enjoy an inspirational evening! We will provide the fresh popcorn and light snacks, you can provide your own beverage of choice. Space is limited and expected to sell out.